Have you ever imagined of working over your PC that has mobility. Mobility in the era of laptop and phablet is not a big deal. But when it comes to desktop PC, it is matter of great deal.Imagine of something that you are having a CPU with a size of just a small diary which can be later connected to a screen and keyboard and deliver you the services of a normal Windows 10 PC. Don’t be surprised.InFocus has come with an idea of having a processor with the size of a big smartphone. The device has been named as Kangaroo. The motto of the new device is just simple. It would give you the power of having a fully equipped personal computer with the additional feature of easy mobility. But still to make it a desktop, you may require an additional display and keyboard set. This would allow you to connect the processor device to any screen and avail the services of a complete PC anywhere you like. The device runs with a Cherrytrail Z8500 SOC from Intel. The processor gives you a memory of 2GB with the storage facility of 32GB. During the initial stage, it provides you a free space of just 18GB, but later it can be expanded with the help of external microSD memory card. The onboard battery provides for 4 hours battery back-up for casual use. The device is loaded with a Kangaroo Dock in addition to one HDMI port and 2 USB ports. Kangaroo has imbedded with something great. 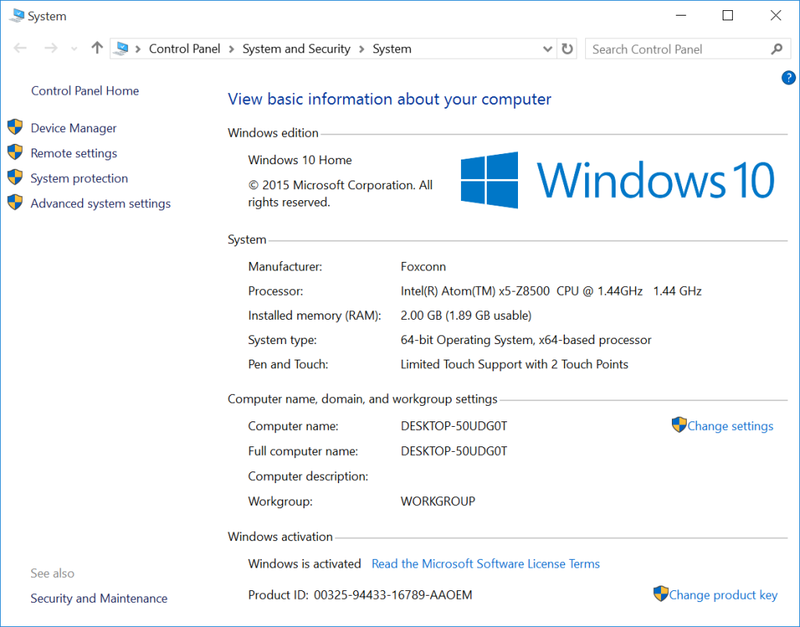 Even though it is just a transportable processor unit, the device is loaded with the latest version of Windows 10 Home. It means you can enjoy all the latest features of Windows 10 on your smartphone sized device without any hassles.The Windows 10 is loaded with Windows Hello Integration, which is the fingerprint sensor that allows you to get into the system without having a PIN or password. The device also comes with preloaded Wi-Fi connectivity. But the only problem is that the WiFi isn’t as fast as you think. But of course you can’t demand for a faster one within a cheap make. The device costs you nearly a sum of $99. The device is black coloured. Kangaroo is all set for sale on the Newegg for the time being. The device will be available on Microsoft Stores by the next November.